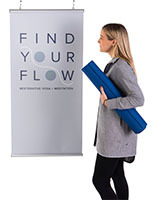 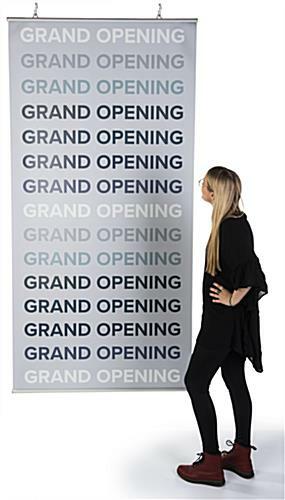 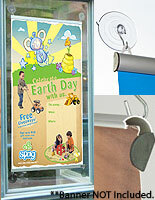 Our banner holders are an effective marketing tool when they are hung in strategic locations to lure customers. 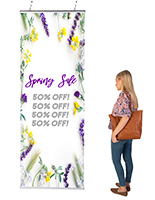 A hanging display, banner hanger, and other banner holders can make do with all the unused ceiling space to great effect. 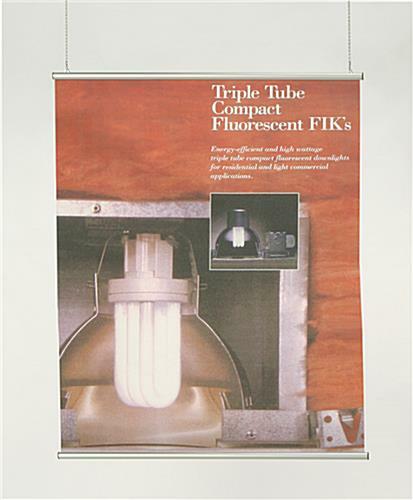 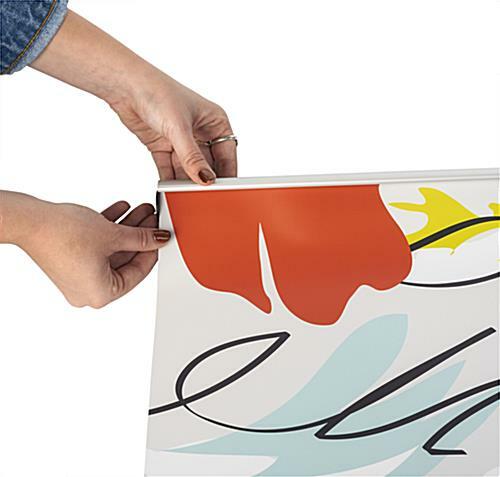 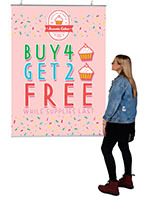 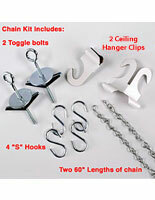 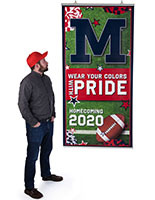 We offer many types of hanging poster systems for you to buy online. 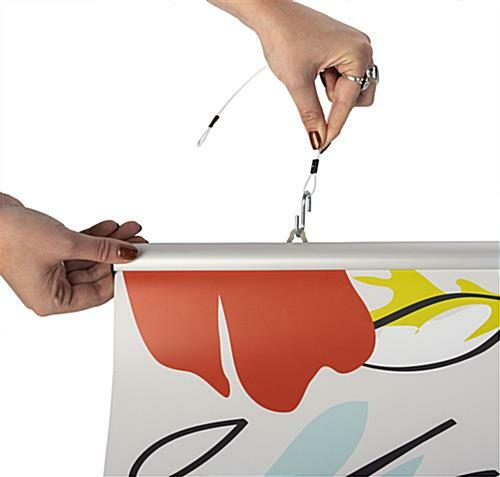 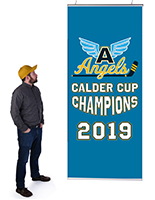 Give one of these a try and see how effective these banner holders really are.